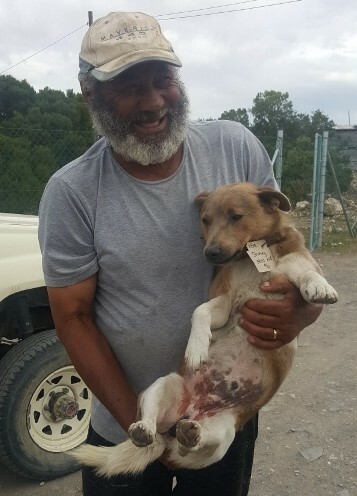 At the end of 2018, the Earth Children funded an animal sterilisation project in the small village of Vermaaklikheid, near Riversdal. 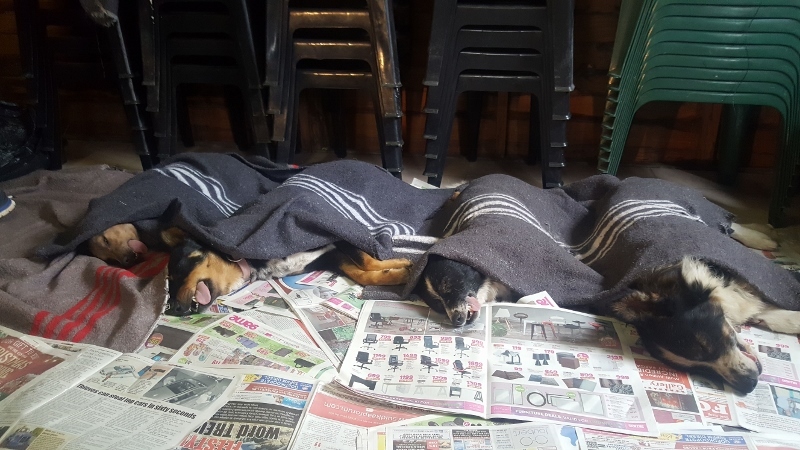 Together with Dancers for Dogs (a dance initiative that supports the sterilisation of dogs), a total of 50 pets and strays were sterilised, de-fleaed, de-wormed and inoculated, with each animal going home with a packet of food. 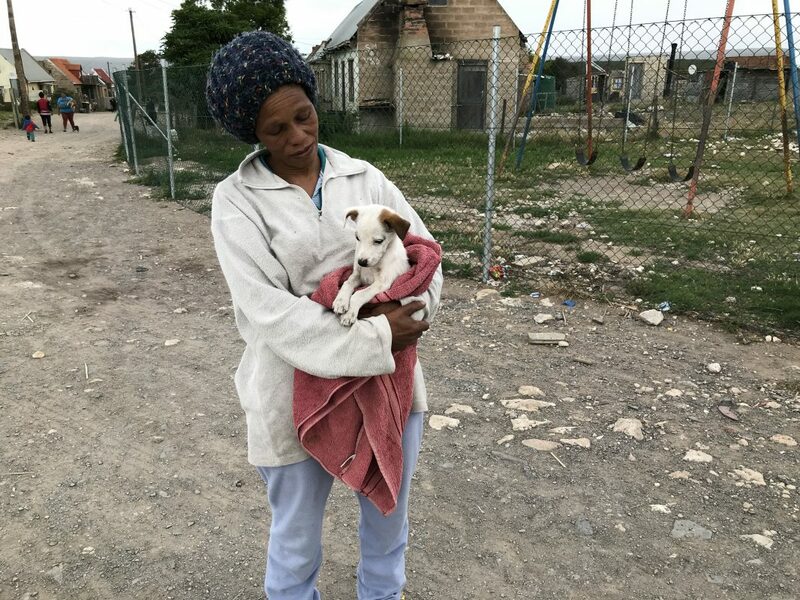 This initiative, in conjunction with the Community Animal Rescue organisation in Riversdale and SAVA Community Veterinary Clinics, was a great help to the community, for whom the problem of unwanted pets and the lack of funds, is real. We hope to help with further projects where the positive effects of the work are so appreciated.